We will try to ensure that your gifts and rakhis are delivered within time. Orders that are received before 10:00 am (IST) 2nd August, 2017, will be shipped by 3rd August, 2017 and should be delivered on or before Raksha Bandhan (7th August, 2017). Orders received after 10:00 am (IST) 2nd August, 2017 will be processed on a priority basis. If not delivered by 7th, these orders should get delivered on FIFO Basis. 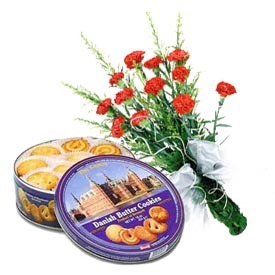 We will try to ensure that your gifts and rakhis are delivered within time. Orders received before 10:00 am (IST) 31st July, 2017 will be shipped by 1st August, 2017 and should be delivered on or before Raksha Bandhan (7th August, 2017). Orders received after that will be processed on a priority basis. If not delivered by 7th, these orders should get delivered on FIFO Basis. 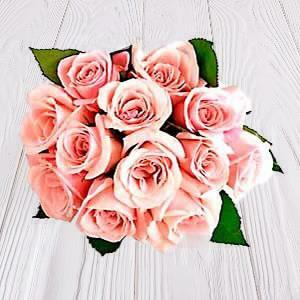 We will try to ensure that your gifts and rakhis are delivered within time. Orders received before 10:00 am (IST) 29th July, 2017 will be shipped by 31st July, 2017 and should be delivered on or before Raksha Bandhan (7th August, 2017). Orders received after that will be processed on a priority basis. If not delivered by 7th, these orders should get delivered on FIFO Basis. For Rakhi Express Delivery, the cut off time for placing the order is 10:00 AM (IST) 5th August, 2017. For all orders received before cut off time the delivery attempt from 4th August and should be delivered by 7th August, 2017. For all orders placed thereafter, we will try to attempt delivery on Rakhi day (7th Aug) itself. If not delivered by 7th, these orders should get delivered on FIFO Basis. 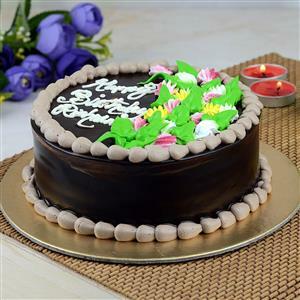 We are taking orders of perishable items like Flowers, Cakes, etc. till 12 noon (India Time) on Saturday (13th May). We are taking orders of perishable items like Flowers, Cakes, etc. till 10:00 a.m. (India Time) on 13th February. 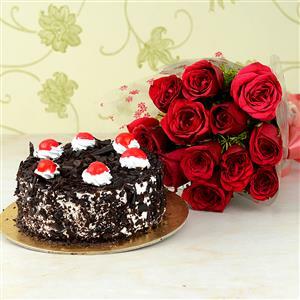 We are taking orders of perishable items like Flowers, Cakes, etc. till 10:00 a.m. (India Time) on 12th February. For orders which are placed thereafter that will be processed on a priority basis. If not delivered by 14th February, these orders should get delivered on 15th or 16th February. Items which are shipped by courier will require shipping time as mentioned in the product description. giftsacrossindia.com and its partner websites may bring out different promotions from time to time. Customers are requested to note that in one order - only one promotion can be applied and not more than one. Please contact sales@giftsacrossindia.com for further clarification on any issues related / non-related to the terms and conditions.